Everyone dreams of flying. 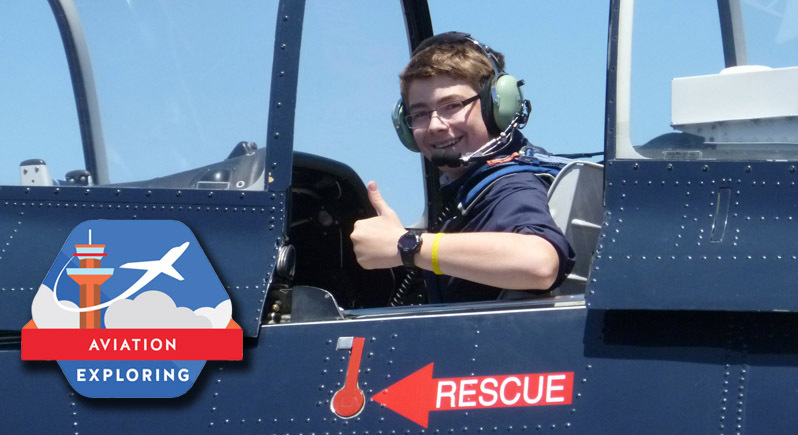 Aviation Explorer Post 707 supports aviation education of youth (young men and women) ages 14-20 years as part of Boy Scouts of America Exploring program. 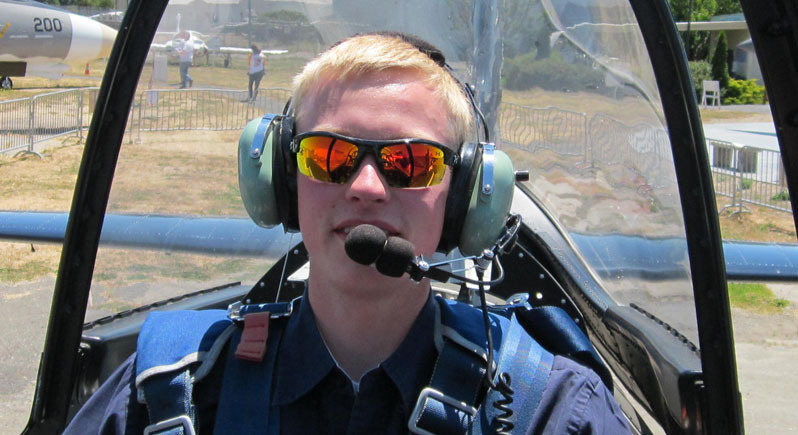 Aviation Exploring gives young adults the tools, guidance, and expertise to turn dreams of flying into a career. 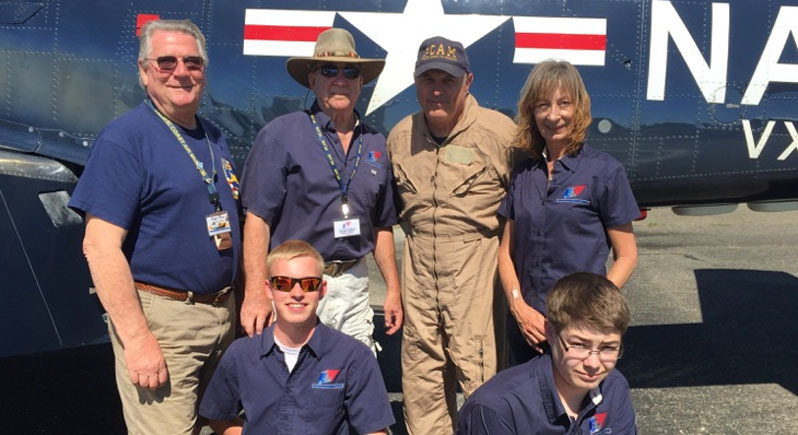 Young men and women gain hands-on experience and learn from aviation professionals, which sets them up for future success in the aviation industry. Exploring is all about helping young men and women to make a more informed decision about future careers and determine if a particular career is the right one for them. Typically, a young adult will either: 1) get involved, learn about a career, and decide to pursue it; OR 2) learn enough about the career to determine it’s not the right fit for them. It’s better to learn while young that a career is not for you, than after spending lots of money on an education only to THEN discover you don’t like the career! Exploring leaders volunteer their time to provide real-world career experiences for young adults. Exploring is not about lectures and slide shows—it’s about gaining practical experience in a career field. The result is a program of activities that helps youth pursue their special interests, grow, and develop. For more information contact Education Chair Charley Taylor at 707-477-0061 or email c.j.taylor@earthlink.net. Aviation Exploring combines some classroom training with flying lessons. 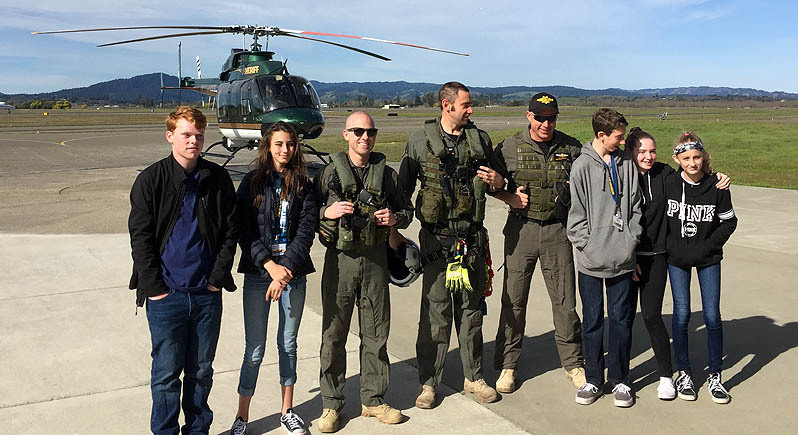 Explorers get to experience firsthand what it’s like to be a pilot, aircraft mechanic, flight engineer, or air traffic controller, and so much more. There is an annual participation fee per Explorer Scout due from the local Post to the national organization. The PCAM Aviation Explorer Scout Post Committee is reviewing program costs and possible sponsors. Please contact the committee (listed below), if you would like to be a Post sponsor. Scholarships will be developed and made available for any student who cannot afford any fees—no student will be turned away due to financial hardship. Meetings are at the PCAM Board Room generally on the second Saturday of each month from 9 AM to 11 AM. Interested parties are invited to attend a Saturday meeting. Charley Taylor, Education Chair, 707-477-0061 or email c.j.taylor@earthlink.net. A FAMILY-FRIENDLY PLACE WITH HISTORY YOU CAN TOUCH! 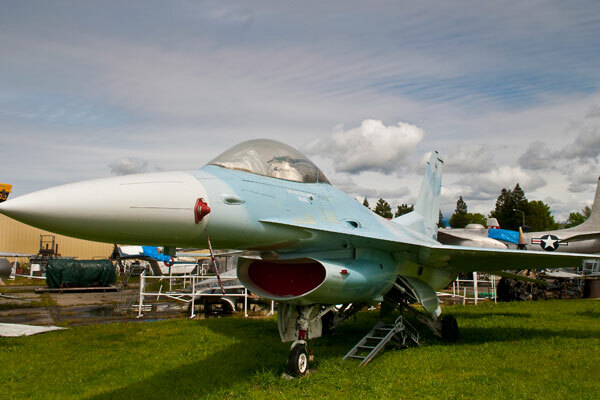 There’s always something great going on at the Pacific Coast Air Museum. 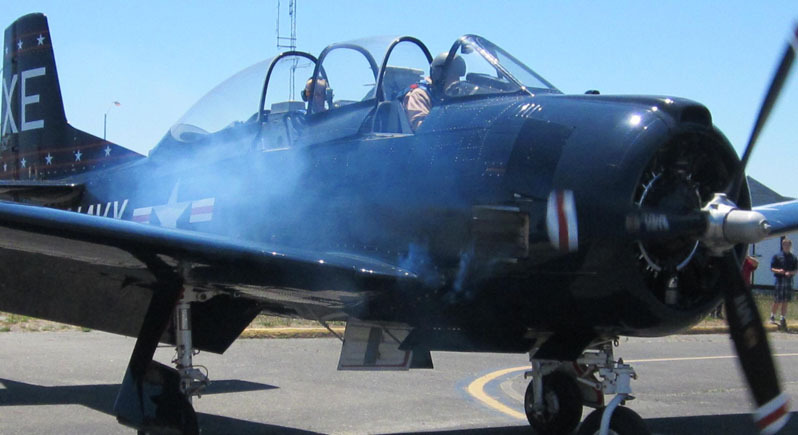 We have Open Cockpit weekends once a month, special events throughout the year, and regular hot dog lunches. 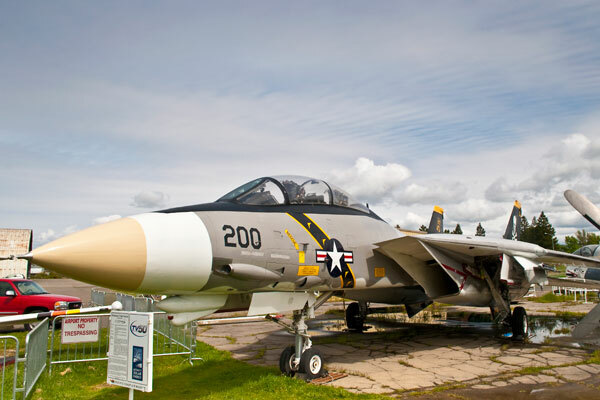 We host school field trips, special group tours, birthday parties, and family get-togethers, all among our collection of historic aircraft and educational exhibits. * To protect your privacy, we will send you an email so you can verify your registration. Click the link in the email and follow the instructions. 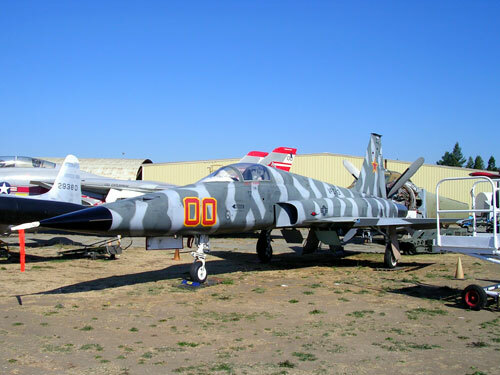 © Copyright 1996 - 2019 Pacific Coast Air Museum 501(c)(3) non-profit. All Rights Reserved.